Imagine there was a new way of teaching that results in most students becoming truly bilingual and biliterate before finishing high school. 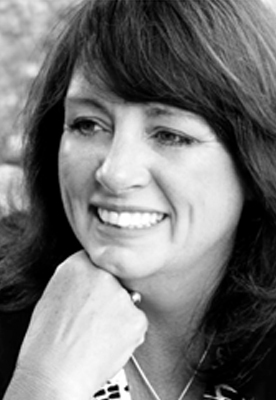 Imagine if this new way of teaching also helped students rise in academic achievement overall. And finally, imagine if this new way of teaching could also help students develop more empathy towards others. We don’t have to just imagine it, it exists. It goes by the name dual-language education, or dual-language immersion, and it’s growing fast in America. 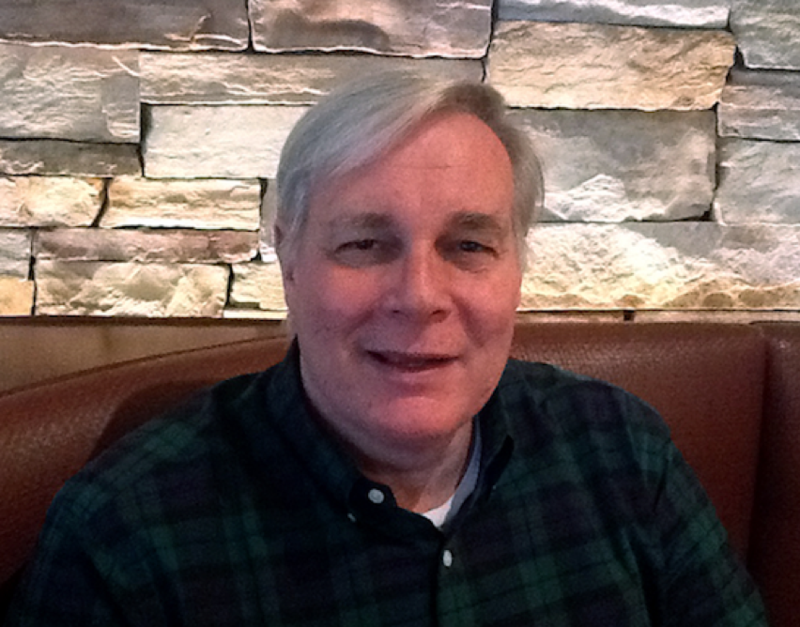 Gregg Roberts now champions research and information exchange on dual-language schools on a national level. His statement of “Monolingualism is the illiteracy of the 21st century” is the anthem of many global language teachers. In dual-language education, students are taught part of the day in English and part of the day in another language. We’re not talking about language classes but rather, using a language like Spanish or Chinese or French to teach subjects like science, history, social studies and math. Since dual-language schools typically start at kindergarden-level or even in preschool, when kids are little language-learning marvels, students can continue building upon their skills in each grade. It turns out there are several surprising benefits to dual-language education, which is why it’s making such big waves in America. In this Report #1 of our coverage of dual-language education, we hear from two luminaries in the field who explain what it’s about and how it got started—not at the national level, but at the state level. 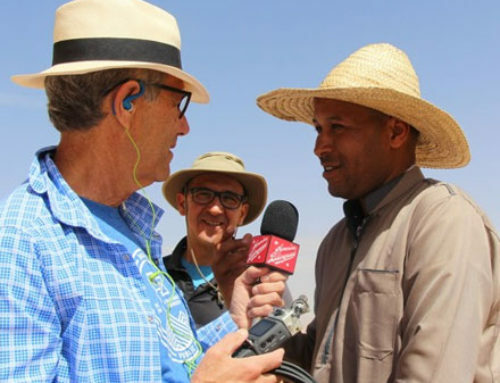 When Gregg Roberts uttered the line, “Monolingualism is the illiteracy of the 21st century,” he had no idea it would go viral. He first said it during a conference in Boston, in 2013, when he was the World Languages and Dual Language Immersion Specialist for the Utah State Board of Education. Now he has taken a national role as the Director of Dual Language Immersion Programs at the American Councils Research Center in Washington, D.C.
Utah’s primacy in the realm of dual-language immersion was helped by its former governor, Jon Huntsman; Gregg describes his leadership as “enlightened.” Jon’s experience as Ambassador to Singapore under Presidents Bush and Clinton, plus his fluency in Mandarin, contributed to his passion for bilingualism. He served as Ambassador to China and is currently Ambassador to Russia. 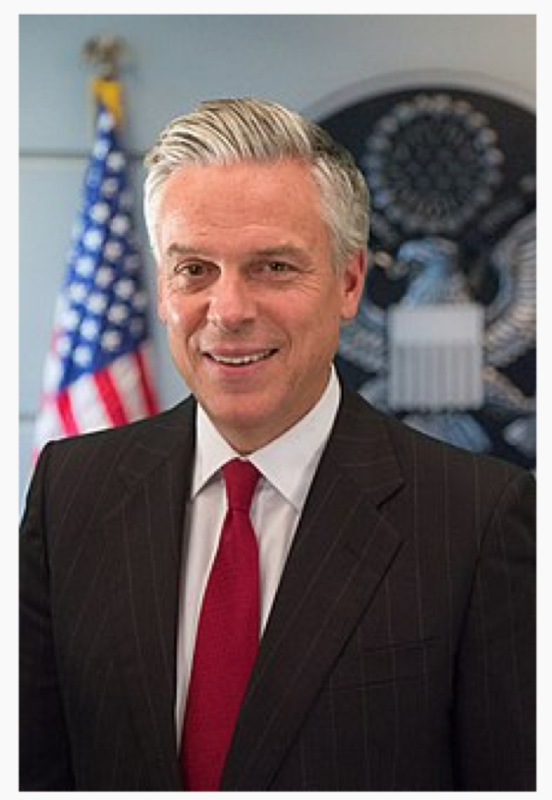 Former Utah Governor Jon Huntsman is an advocate of dual-language education, and helped it extend to four languages in his state. 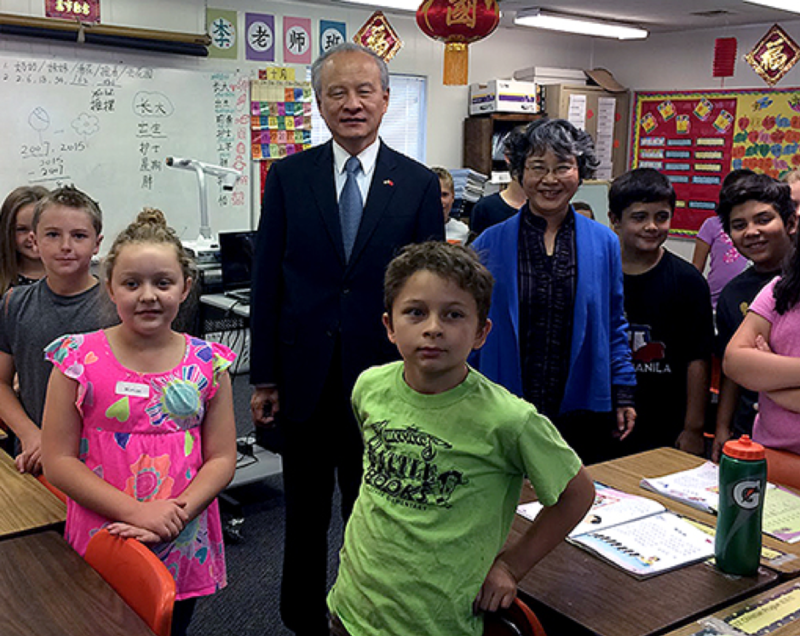 Cui Tiankai, Chinese Ambassador to the United States, visits students in a Chinese-English dual-language school in Utah. 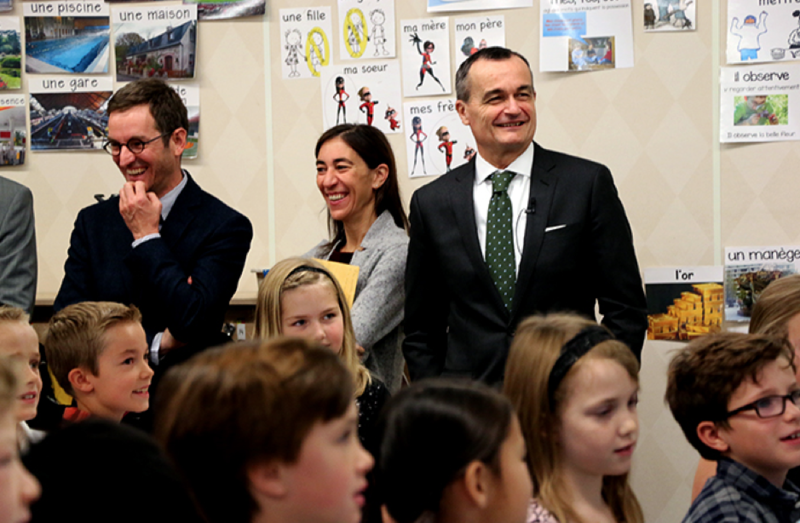 Gérard Araud (at right), French Ambassador to the United States, visits students in a French-English dual-language school in Utah. 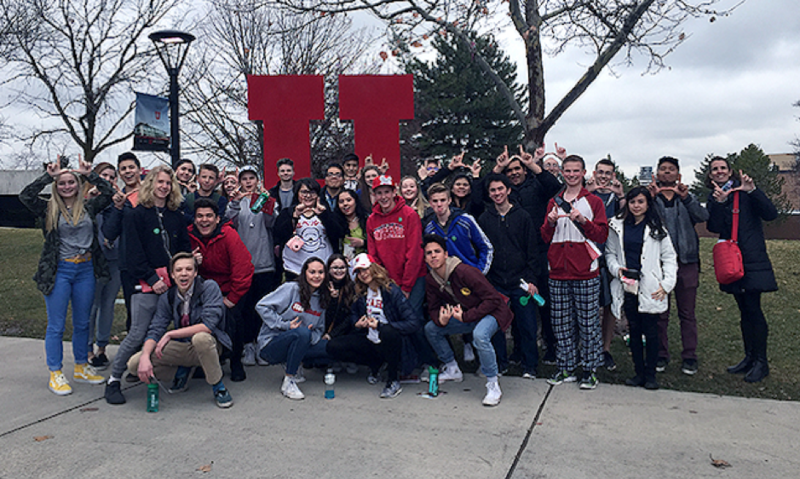 These 10th-grade students (posing here on the University of Utah campus) all passed the Spanish AP exam when they were in ninth grade. 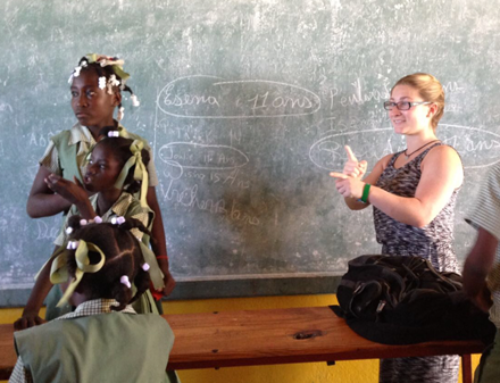 All are eligible to continue their Spanish instruction with upper-level university courses while still in high school. Once students of dual-language schools go on to college, Gregg says, many will earn double majors. “Chinese and engineering, Spanish and business—the possibilities are endless,” he says. 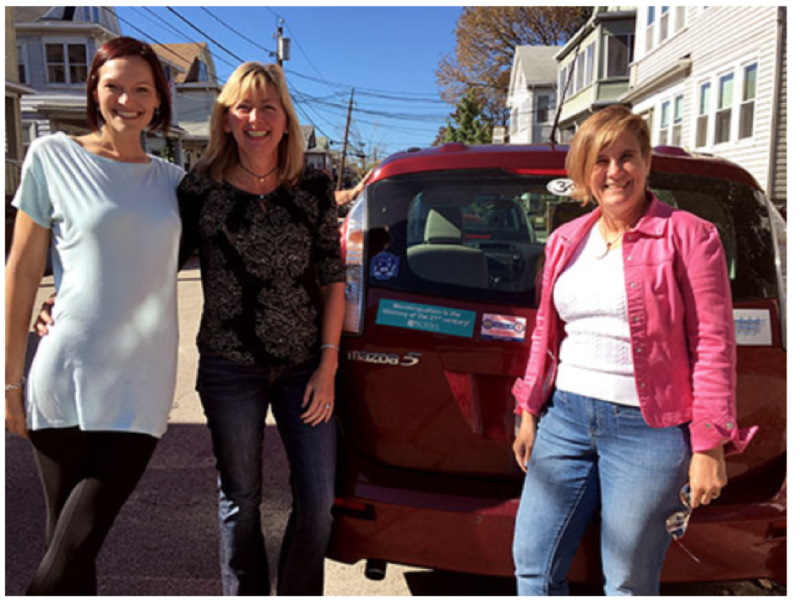 When I showed up last November at La Cosecha, the annual dual-language conference, I thought it would be a tiny little affair, but there were more than 2,000 teachers and school administrators from all over America. It was there that I met and interviewed a silver-haired statesman for bilingualism, Jim Lyons. 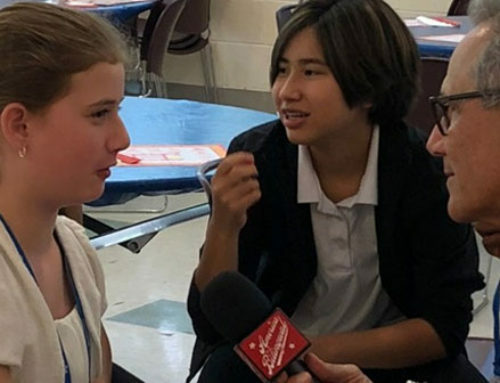 Jim Lyons, the former head of the National Association for Bilingual Education, sees numerous benefits to dual-language schools once students go out into the world. 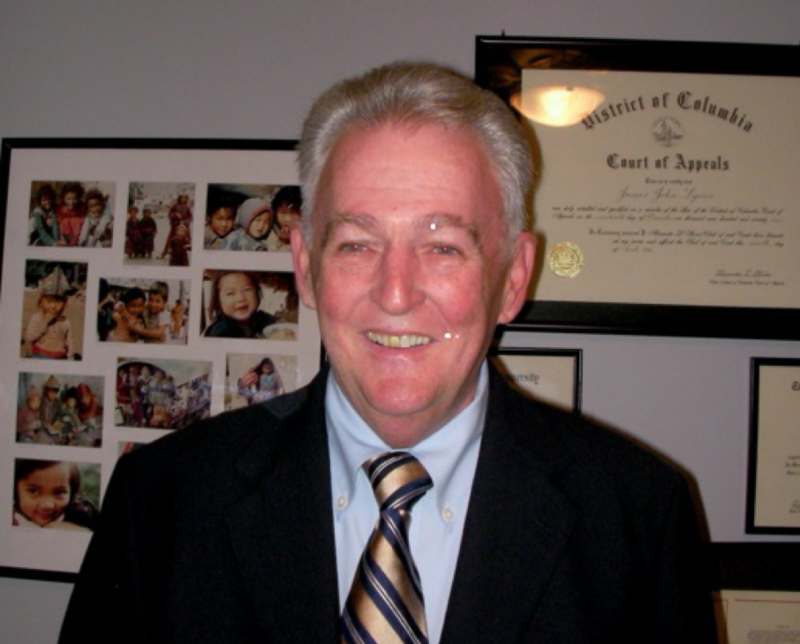 Jim Lyons was executive director of the National Association for Bilingual Education before becoming senior policy advisor to the Dual Language Education of New Mexico, a grassroots nonprofit that promotes dual-language education programs. In the nine years since Utah began offering dual-language schools, the movement has blossomed to include 196 schools, with about 39,000 students enrolled in six languages. Adding to the original Chinese, French and Spanish, there are now Utah dual-language schools for Portuguese, German and Russian. 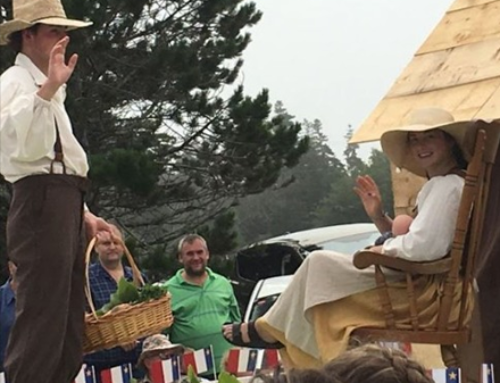 Given Utah’s overwhelmingly Mormon population, you may wonder, as I did, if the movement for bilingualism in Utah is really about spreading the Mormon faith around the world. You’ll hear different answers to that in this episode. Hear more of the story in Episode 24 of the America the Bilingual podcast, “Dual-Language Education Report #1: The Revolution Begins.” Listen on iTunes by clicking here: America the Bilingual by Steve Leveen on iTunes or on SoundCloud: here. I’ll let you know about future episodes on Twitter as well. 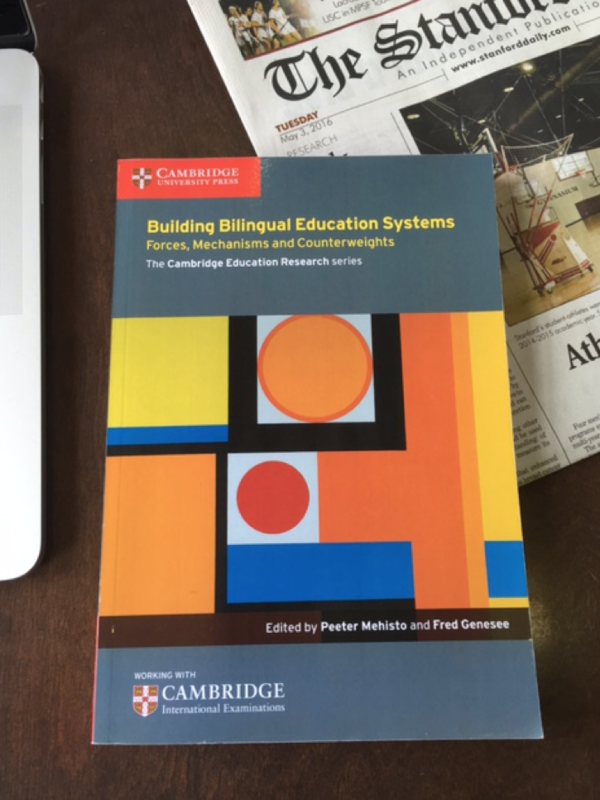 Dual-language education is a worldwide phenomenon, as illustrated in this notable scholarly monograph. Besides the engaging review in Building Bilingual Education Systems of the Utah movement, editors Peeter Mehisto and Fred Genesee bring in reports from Kazakhstan, Malta, Brunei and many other countries. The book is particularly valuable to American readers for learning how parents and teachers around the world have navigated among many diverse stakeholders in order to bring about positive change.